Contact us at Rain Productiosn to find out more about our venues to hire. 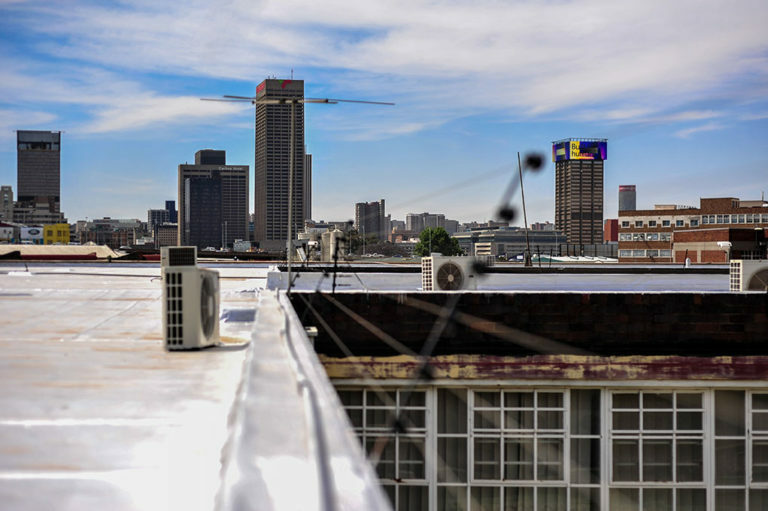 Located on the rooftop of Bjala Square in Jeppestown, this rooftop has spectacular views of Joburg CBD. Emkhathini is isiZulu for “between Heaven and Earth” and describes this venue perfectly. It includes a bar, complete with a 150m2 deck. The venue offers full event management to create your perfect event. It caters for 130 people and is available until 8pm due to Bjala Square being a residential building. 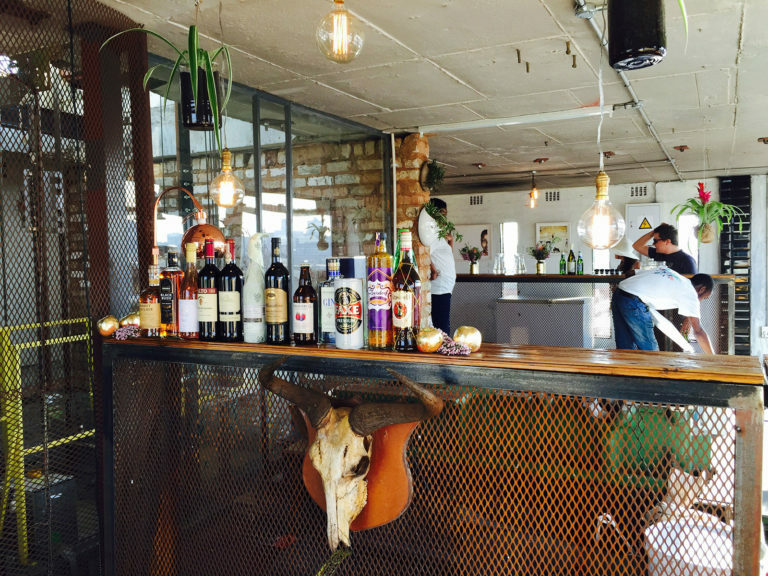 Located in New Centre, Joburg, The Roper is a complete blank canvas. Together with our event management company, we can help make your dream event a reality. It is situated south of the CBD, just below the M2. The views to the north include that of Carlton Centre and surrounds. A real plus of The Roper is that it is available 24/7 as it’s located in an industrial area. It can cater for 300 people.